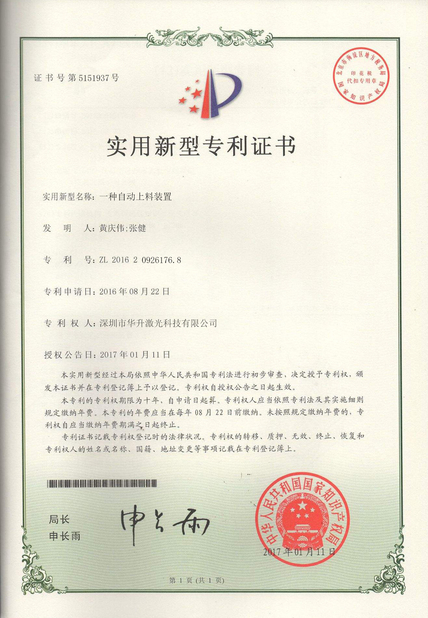 Reliable company with good quality and nice service, very professional and helpful, we will place second order soon. 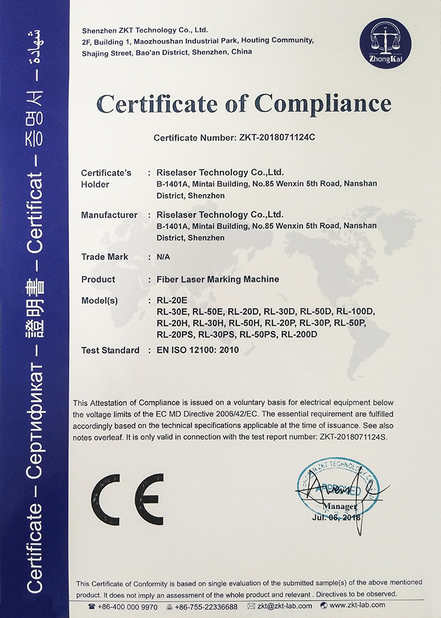 Thanks for Riselaser's lasting supports, quality of laser machine is excellent, we like it very much, Thank you. Through very good communication all problems solved, satisfied with my purchase. we will have nice cooperation in the near future. F-Theta lens, also known as scan lens, is a professional scan lens system, the purpose is to form a average spot of the laser beam in a certain marking field, it is one of the most important accessories of laser marking machine. 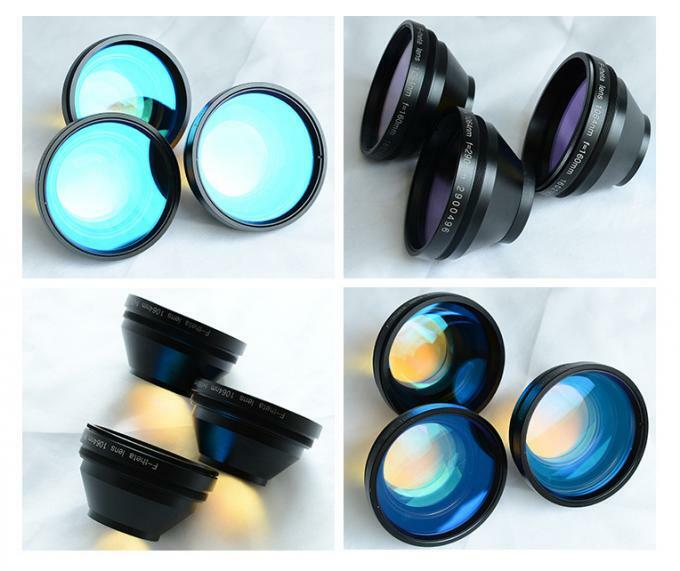 The main indicators of the scan lens are scan field and focal length, normally, the scan field is related to the focal length, the longer focal length, the bigger scan field.But as the focal length increases, the diameter of the focused spot also increases correspondingly, which means when the scanning area reaches a certain level, the light spot diameter is large, which means that the marking spot is not fine enough, the power density decreases very fast. YAG scan lenses are widely used in YAG laser marking and drilling machine. 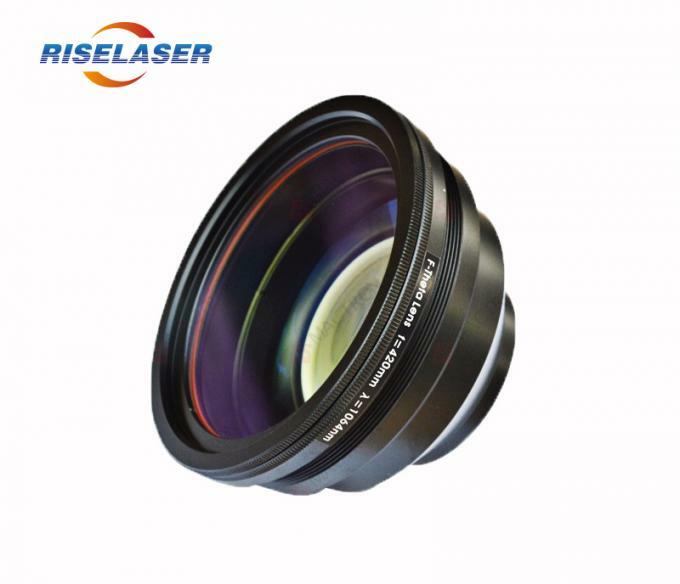 The lens is also applicable with fiber laser machines. YAG scan lens is used in conjunction with XY galvanometer mirror and beam expander to form a two directions scanning system. The default connection is M85*1,this is what we will send if you didn't inform us ahead. We also have M79*1 Connection thread, inform us first. 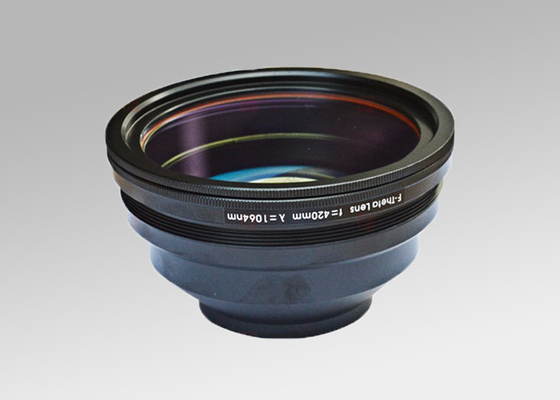 We customize scan lens with different focus length. 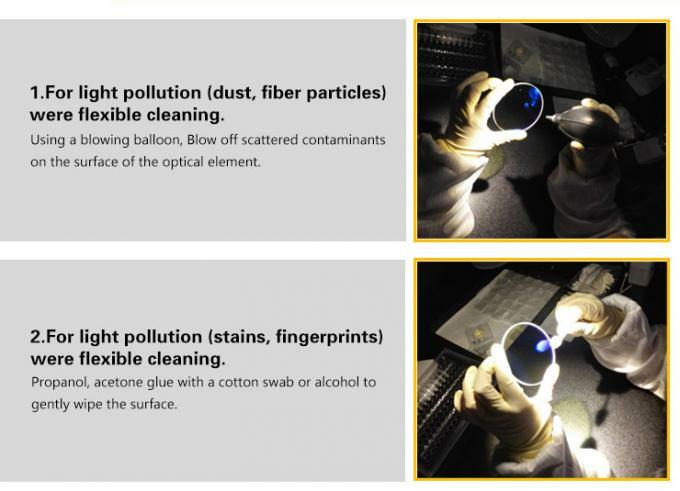 It boasts high precision laser beam. It’s widely used for laser marking or laser engraving. 1.Application:fiber Laser marking machine, YAG laser marking machine.